Colorama 2018 at Forum Celebration Mall is all set to bring out the artist in your child- Register today! Colorama 2018 at Forum Celebration Mall is going to give wings to your child’s dreams. Colorama 2018 is the platform for kids to deliver their imagination on blank canvases. Forum believes that creating art through the expression of one’s thoughts in the form of drawing and painting is truly exceptional, and they want your child to experience the same. 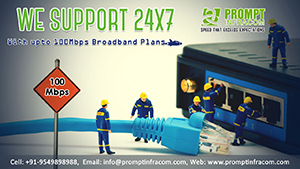 The event is to be held on 24th November 2018. 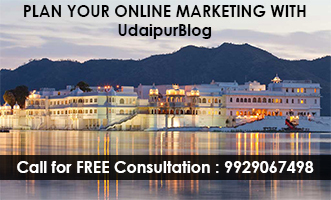 Indian is the land where even today agriculture holds a very specific part of the economy. We can undoubtedly say that the farmers of our country are the backbone of the Indian Economy. 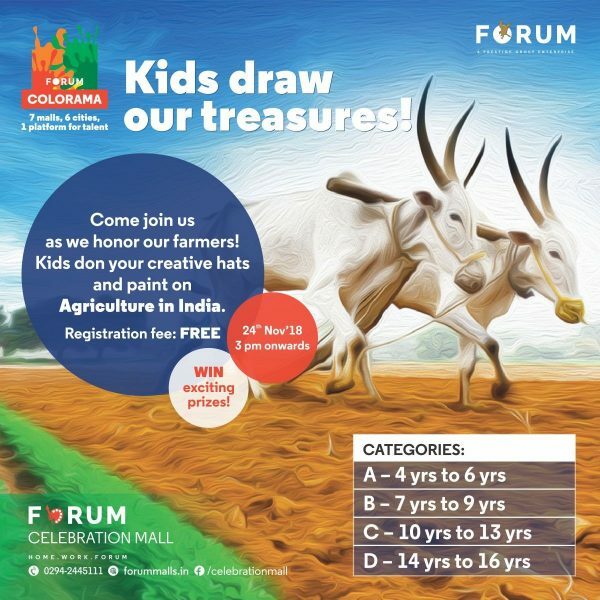 Making ‘Agriculture in India’ the theme of Colorama 2018, Forum Celebration Mall invites you and your child to explore their creative cognizance and paint a picture which can depict the growth and beauty of the Indian Agriculture and our farmers. It is very crucial that our country’s young minds can think, create and foster an approach that can later change the dimensions of the domain of Agriculture in India. With these thoughts in mind Forum Colorama 2018 is all set to bring life to this blank canvas through the imagination of your child. Children and parents can also choose from sub-topics like Future of Agriculture, Agriculture and its benefits in India, Farmers and their challenges, Life of a farmer, how agriculture helps the economy. The event is exclusively for children and has a set age limit. Note that the drawing sheets will be provided by Forum Celebration Mall and children have to bring required colors, pencils and other stationery. All participants will receive Participation Certificate and Medals. The winners of the competition will be awarded trophies, certificates, and gift vouchers. Not only this, the top 10 paintings in each category will be displayed at the mall on the ‘Wall of Fame’ for a span of 15 days!! Aren’t you all excited! Hope to see you all, with full enthusiasm, at Forum Colorama 2018!! ♥ A passionate writer and poet ♥ Find me on Instagram by clicking on the icon below!